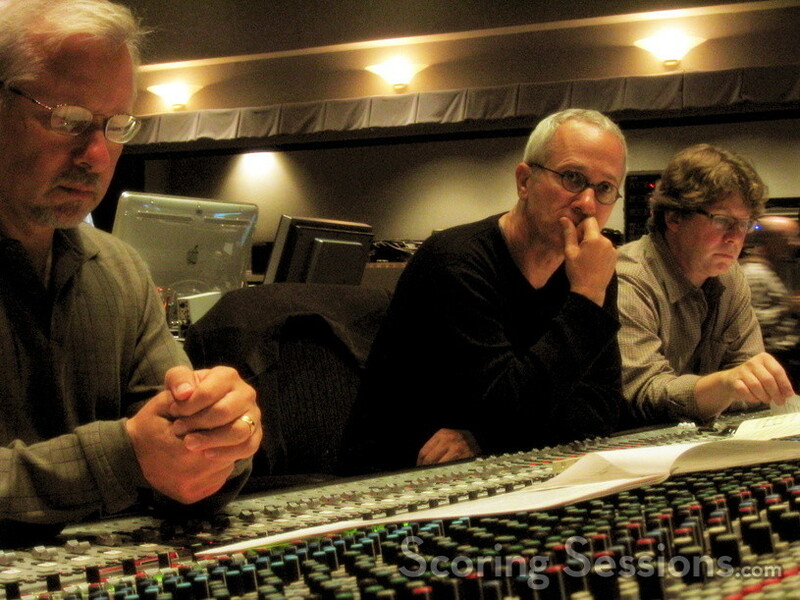 Today, award-winning composer James Newton Howard is at the scoring stage at Sony Studios, for the first day of recording on the drama Freedomland. Directed by Joe Roth, the film stars Samuel L. Jackson and Julianne Moore. The emotionally atmospheric score contains the fusion of orchestra and electronics that Howard is known for doing so well. Pete Anthony is conducting the 61-piece orchestra comprised mainly of strings and woodwinds. 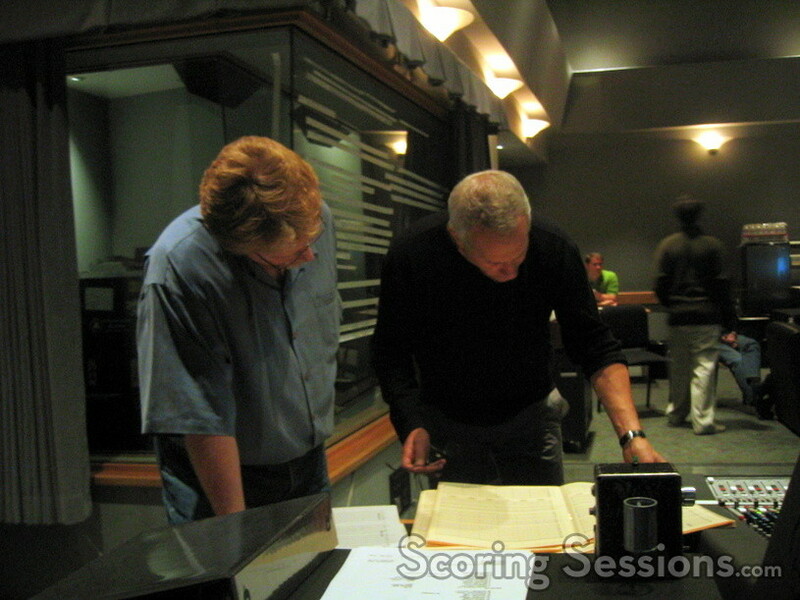 Soft piano work is performed by Randy Kerber, and the score is being mixed by Alan Meyerson. 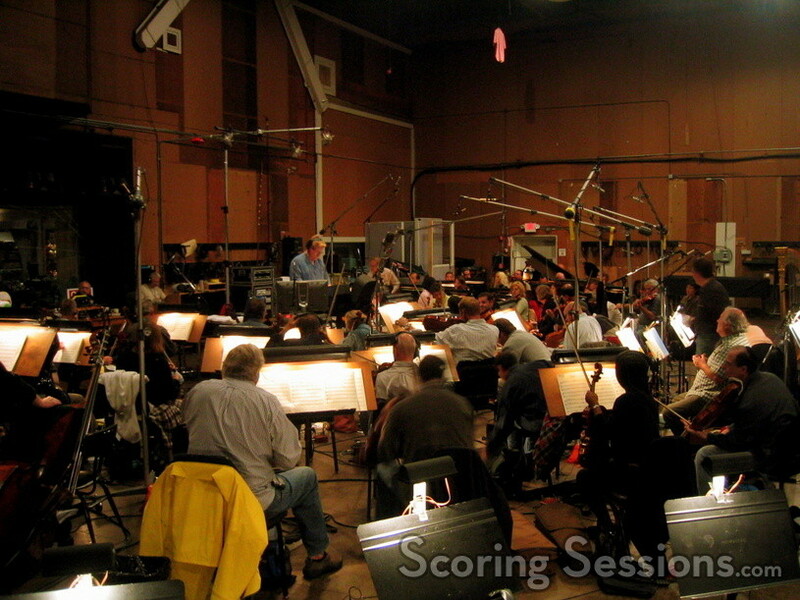 There are a lot of electronic elements in the score, adding a level of darkness that is countered by the warmth of the orchestra. Technical assistants Stu Thomas and Chris P. Bacon were on hand to make sure things were running smoothly, and orchestrators Brad Dechter and Jeff Atmajian were also there to assist the orchestral elements. Digital recordist Kevin Globerman helped pull everything together, and music editor Jim Weidman would make sure it all fit the picture. Freedomland will be released by Revolution Studios through Columbia Pictures on December 23, in a limited release, and go wide on January 13, 2006.